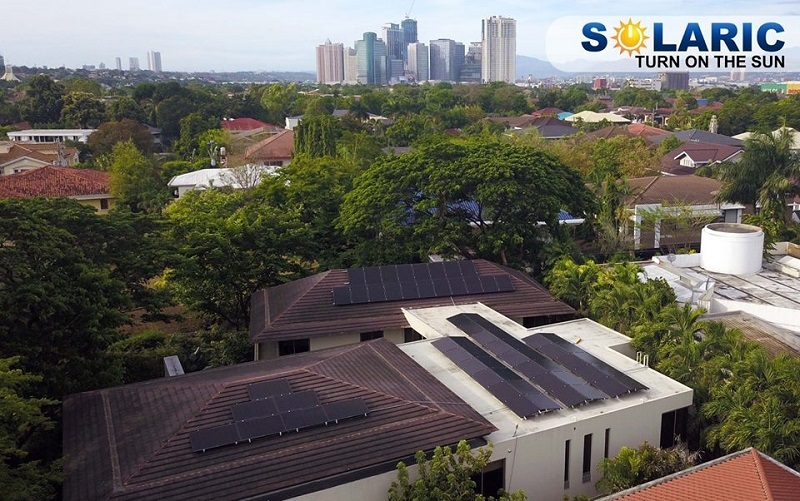 Power in the Philippines has had its fair share of changes through the years, especially with the impact brought on by solar panel distributors in the Philippines! Solar power has managed to introduce a new way of distributing power throughout the country, all while making sure that everyone gets the same chance to be able to save costs on electricity. Plus, it also has introduced a new way of distributing power while protecting the welfare of the environment, which, with everything that has happened in the world, is very important! That being said, solar panel distributors in the Philippines are to be owed thanks as not only is it through them that people are able to avail for these innovative inventions of convenience, it is also through them where new ways of saving power are introduced to the populace! Without them, solar panels, or solar power in general, wouldn’t be as widely available as it is today! 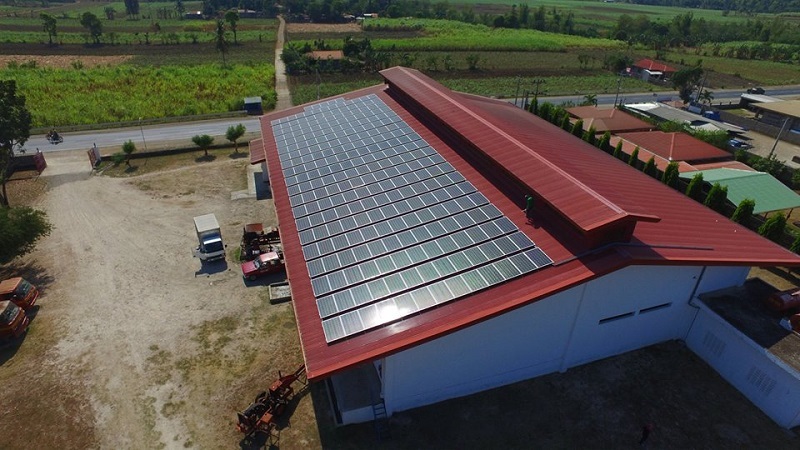 In any case, solar panel distributors in the Philippines and other parts of the world can be some of the most trusted professionals in the Philippines—but with power being one of the biggest issues around the Philippines, whether it be in terms of cost or distribution, widespread popularity can sometimes be a bit difficult to completely harness. 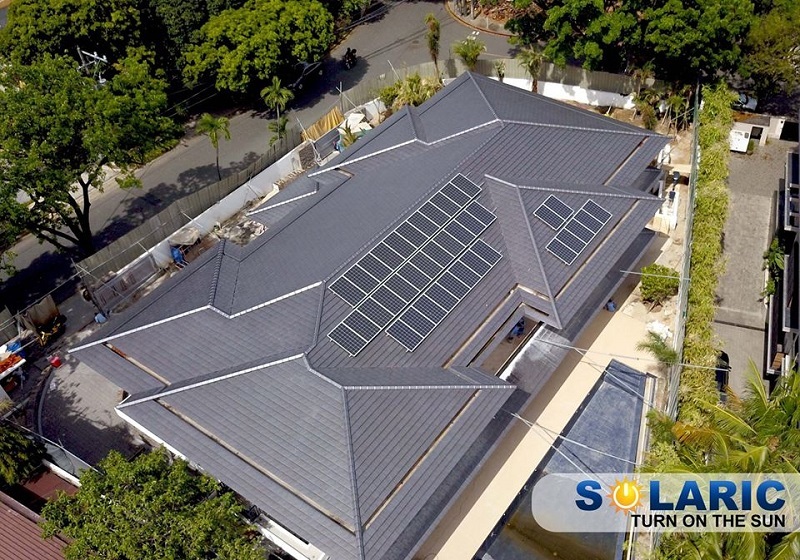 Luckily, there are numerous reasons for why you should trust the services provided by solar panel distributors in the Philippines—but first, while solar power is the main focus of this article, there are other sources of power you should learn about! When it comes to any of the most important things that keep the world in motion, or alight for that matter, there are different sources of energy that one should learn about. After all, solar power, while the spotlight of this article, isn’t the only source of energy that’s keeping the world alight. As stated in its name, this source of energy harnesses the power of the wind and converts it into electricity. Since wind is practically around, this renewable source of energy is available worldwide, though only some countries around the world, including the Philippines, make use of this source of energy. Speaking of the Philippines, various provinces around the country make use of this energy sources, and with that, various corporations are able to help their customers save money on costs on their electrical bills. With the function of wind turbines, converting wind into energy has been made easier, and with wind turbines all around, there are more opportunities for tourism to progress! The planet earth has been through a lot, especially with the passage of time—and with that, comes a number of fossils buried underground. Fossil fuels are some of the most common sources of energy around the world, most especially the Philippines. This source of energy involves the conversion of energy from the remains of dead plants and animals, which also makes it non-renewable. When it comes to this source of energy, fossil fuels, while being one of the most common sources of power in the Philippines, is also one of the most controversial. While it does help power the country, it also affects the environment to various degrees, whether positive or negative is up to proper observation. The Philippines is one of the most geographically distinct countries around the world, not just for tourism, but the power that it can showcase to their people. Another thing that makes it the great country that it is none other than geothermal energy! Now, when it comes to this source of energy, it is actually the most dominant source of renewable energy in the Philippines, which makes the country the second largest country to use geothermal energy, only behind the United States. Since the Philippines is known for having as many as 300 volcanoes, with at least 22-23 of them labeled as active, the amount of geothermal activity is very apparent in the country, which in turn is great for converting energy into. Geothermal energy is the conversion of heat and thermal energy into electricity, which can be distributed around the Philippines, as well as around other countries in the world that rely on this source of energy. What makes this source of energy great for the Philippines is that it really shows that Filipinos make great use of what the country can offer them in a natural sense, and plus, with the amount of geothermal energy going on underneath, this source of energy will surely keep the country alight for a long time! Another thing that makes the Philippines known for being a great country is none other than the vast ocean that surrounds it, which in turn can open a lot of opportunities for energy to be converted. That being said, tidal energy has come into focus in recent times, with the Philippines being the first to have the first power plant that will convert tidal waves into energy, most especially for the people in Northern Samar. Tidal energy is essentially the conversion of tidal waves into energy, which to be described specifically, is the conversion of kinetic energy brought on by tidal waves into electrical energy. In this case, with the vast ocean that the Philippines is known for being encompassed in, using this source of energy is one of the best ways to reduce costs on electricity, especially with the country’s power being highlighted as one of the biggest issues up for discussion to date. There are numerous other sources of energy one must learn about when you want to go even more in-depth on the subject. Either way, solar power is one of the most treasured sources of renewable energy in the country as it helps pave the new electric age for the country. Of course, there is more to learn about solar power—and with that, the next section will surely give you all the insight you need on solar power! What Exactly is Solar Power and How Can It Benefit You? As mentioned before, solar power can be one of the best sources of energy for anyone to use, especially when it comes to investing in it. For those who don’t know what solar power is, it’s basically the conversion of solar energy emitted from the sun to electrical energy. Plus, the more that solar energy is being used, the more the costs of electric bills decrease by the day, making it ideal for families to use all the electricity they need to make their daily lives as easy and convenient as possible. One of the most common things to consider when it comes to solar power is that, as mentioned before, it helps reduce the costs for electricity. One of the major issues that are currently affecting the Philippines is inflation, which has affected numerous aspects of day-to-day living, including electricity. Thankfully with solar panels distributed in the Philippines from numerous companies that specialize in solar power, there is almost no need to worry about paying your electrical bills late! Another benefit is that the maintenance of solar power equipment in the Philippines doesn’t have to cost that much. Not only that, but it’s also easy to do so, especially when you avail for the services of solar panel distributors in the Philippines! Low maintenance costs are actually a great benefit to consider for solar panels as coupled with the reduction of electrical costs, you’ll be able to save a substantial amount of money for your home’s electricity needs and other necessities for you and your family! In this day and age, technology is an ever-changing aspect that one should always keep up. After all, you never know what tricks technology has up its sleeves! In this case, solar panels are the subject of constant development in its technology, which is great for those looking for an upgrade in their electrical systems. More and newer technologies are being introduced to the public, all of which guarantee a new and convenient way to manage power and energy. These benefits that solar panels, solar panel distributors in the Philippines, or solar power as a whole, should never be disregarded. There are other benefits you can enjoy from solar power—and if you’re interested in learning what they are, why not use solar power for yourself? As mentioned before, solar power and the technology that surrounds it is being continually developed to further improvement and progress. Thanks to various solar panel distributors in the Philippines and other parts of the world, the world is subject to change, and in a good way! Progress is important, and with that, comes constant development and work! In this case, solar panel distributors in the Philippines can ensure change for the country. In fact, a solar panel can pave the way for a significant change. The environment is not exactly in the best shape nowadays—thankfully, solar power can be the perfect way to advocate for the environment! Solar panel distributors, not just in terms of their services, are the perfect advocators for the environment. The way their services are delivered is perfectly in tune with what the environment needs, and with more solar panel distributors around, the environment will be at its best in no time! Another thing that makes solar panel distributors good agents of change for the world is that they help maximize the amount of energy provided by corporations! Sure, energy should be saved at all costs—but with them around, you can use as much energy as you need without having to worry about an increase in costs! All in all, one of the best ways that solar panel distributors can change the world is that they introduce a new source of energy for their customers to rely on! The power situation in the country doesn’t have to affect everyone—and with them around, you can be assured that a new source of energy will do you good! Why Should You Trust Solar Panel Distributors in the Philippines? 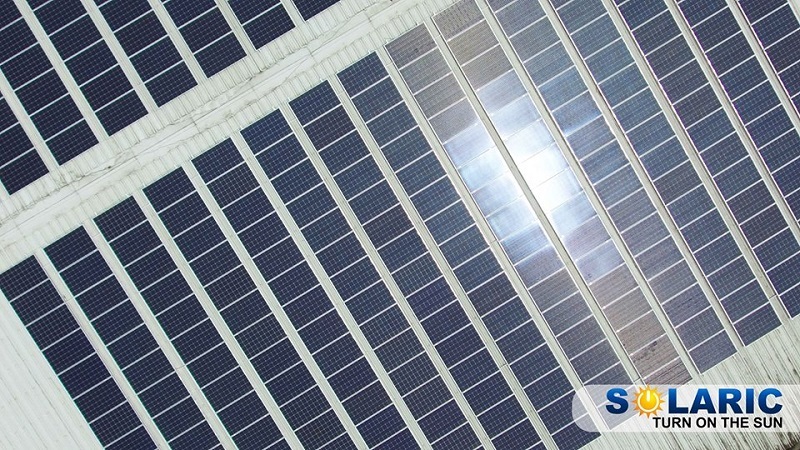 Overall, solar power can be one of the best saving graces the Philippines can ever have! The technology they come equipped with and the convenience in using them have not only eased the Filipino people the worries of not keeping up with their monthly electrical payments, but it has also provided them a new form of relief and progress. Solar panel distributors in the Philippines are owed a lot of thanks for this because, without them, there would be no solar power in the country and people would really be feeling the effects of inflation. At the end of the day, electricity will be used for the betterment of day-to-day life, and with the amount of energy we use, it can be a little pricey—thankfully, with solar panel distributors in the Philippines by your side, you won’t have to worry about anything for a long while! All in all, with all that has been discussed about solar power, solar panel distributors in the Philippines deserve all the trust you can give! In terms of quality service and learning how to install a solar panel at home, they are working day and night to give you all the comfort you need and all the convenience in managing your day-to-day lives! 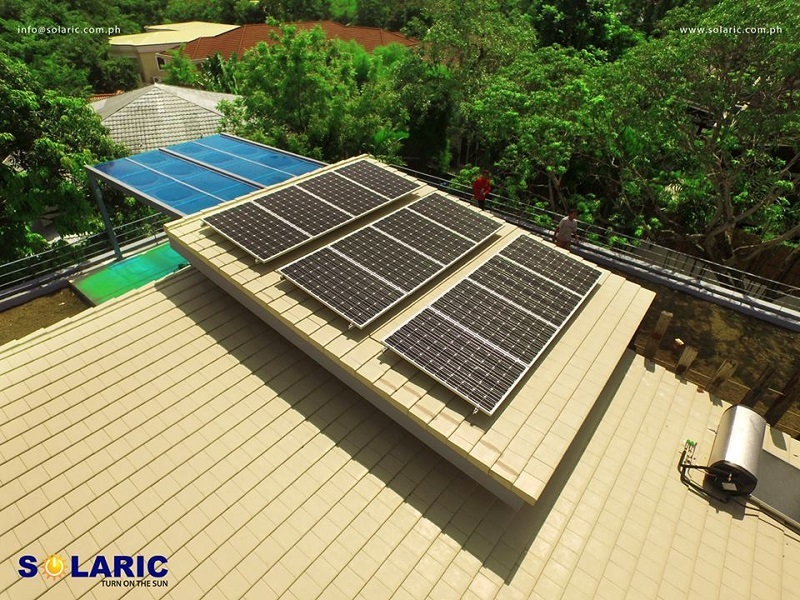 Of course, when it comes to using solar panels, distribution for solar panels in the Philippines, or solar power in general, we here at Solaric Corporation are more than willing to help you and guide you throughout the process. Solar power is our forte and we work hard to keep up with the demands of the environment, and if you work with us, we’ll always guarantee a job well done on our end!